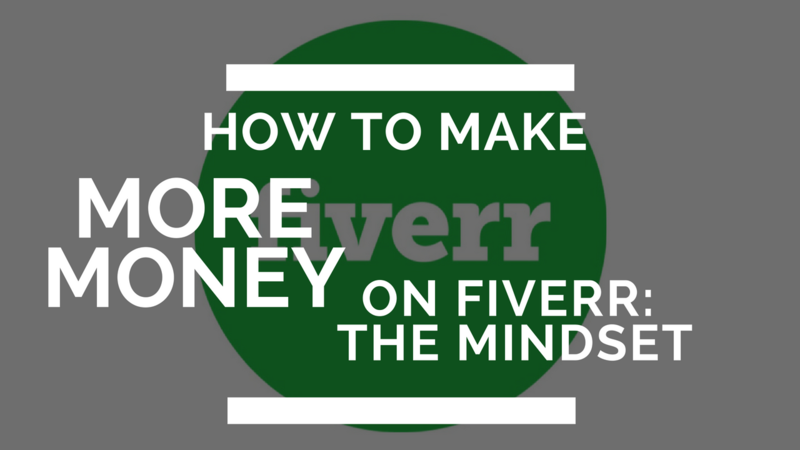 There are a lot of ways to make money on fiverr. Honestly, I think many are selling themselves short because of fear. This webinar will hopefully change your mindset.